The metadata of a website is in the head element. Colours can be expressed by name, hex code, RGB values and more. Click this link for example colours by name and hex code. Try the tests below on W3 School to see how well you comprehend HTML and CSS. 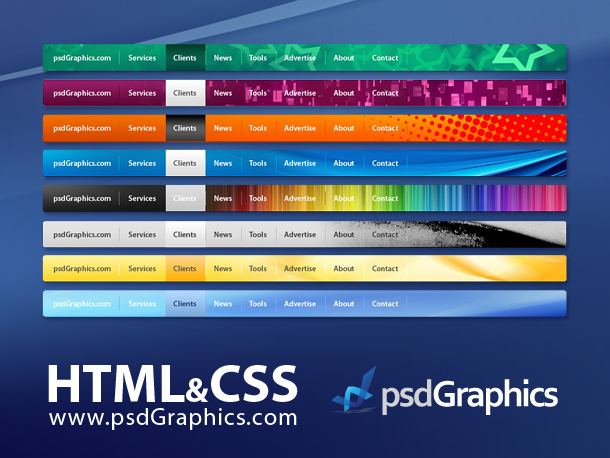 You have by now gained a basic understanding of HTML and CSS. It is easy to get overwhelmed when applying CSS to HTML. Learn how to create a vertical navigation bar in a button format. Specify a colour for your buttons, and a font for your text. Use internal CSS (in the head segment). Learn how to create a horizontal navigation bar in a button format. Specify a colour for your buttons, and a font for your text. Use internal CSS (in the head segment). 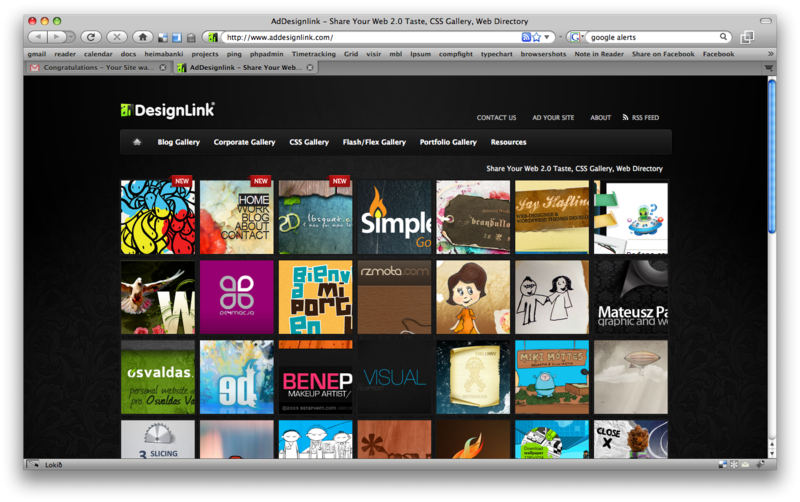 Learn how to create an image gallery, but this time use the div element when creating it. 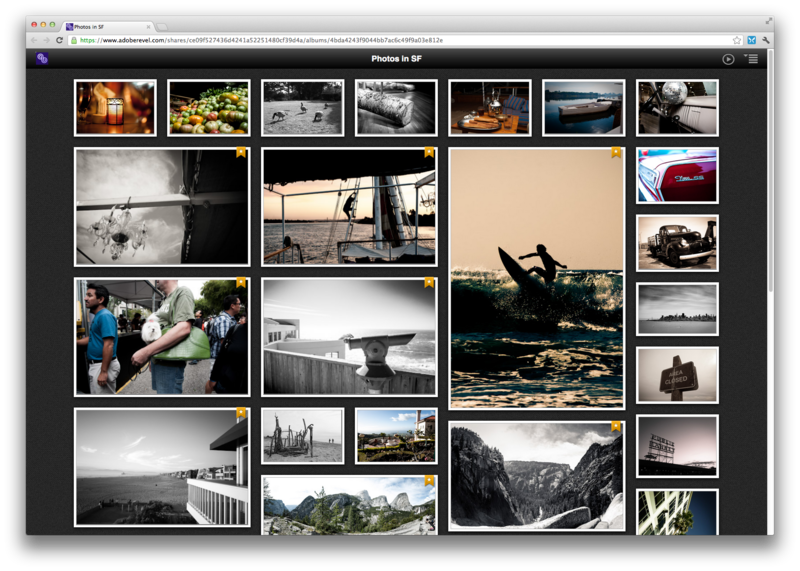 Base your images on existing images found on morgueFile. Create a Web page with a title, horizontal navigation bar and an image gallery with 6 – 9 images. Make the buttons active hyperlinks, link them to different posts on this blog. 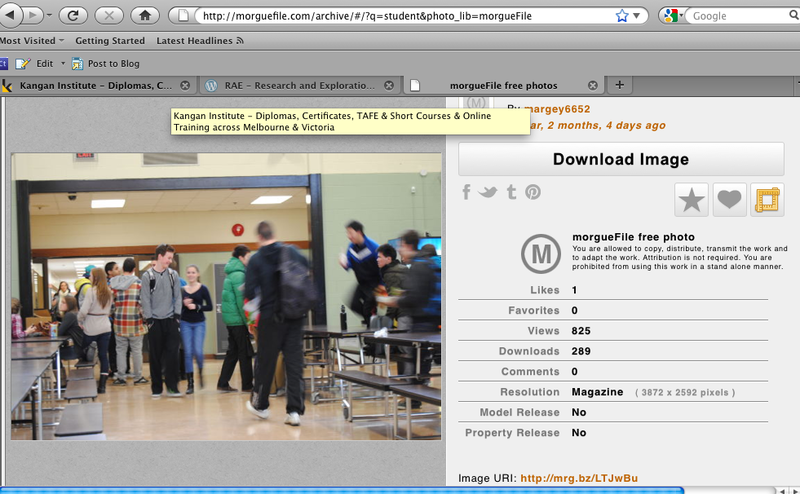 Make the image gallery linked to actual images (use morgueFile) and insert thumbnail images for it as well. Include a radio button feature. (See last week’s class). Create a title for your page (that needs to be used in the head section). 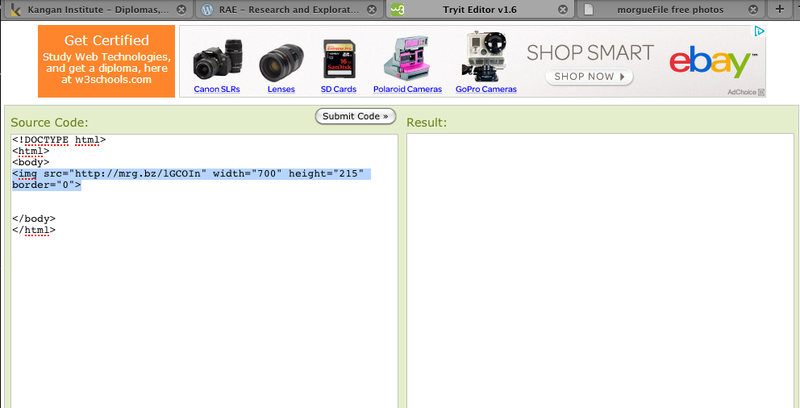 Test your HTML file on the TryIt Editor as well as a pure HTML file on a minimum of 2 browsers. Submit the HTML file on MyKangan. Adjust the size of your image manually and click ‘Finish’. The cropped image is displayed. 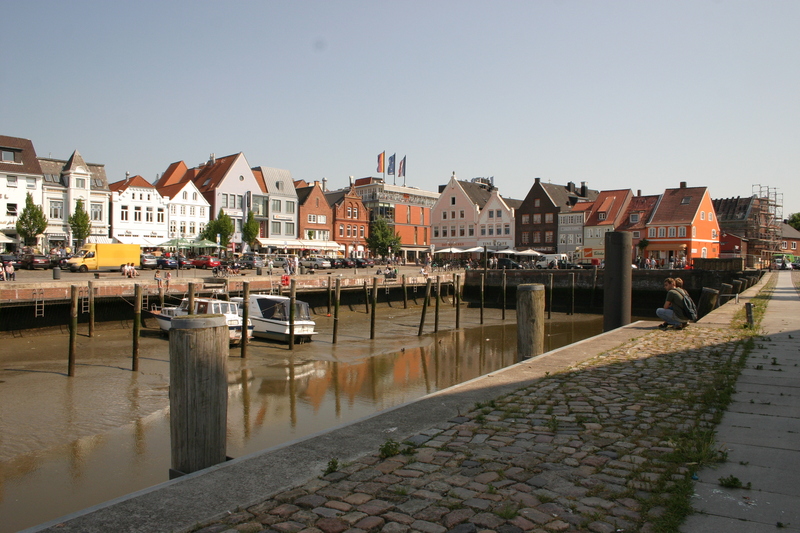 Last week you have created some beautiful web pages for a seaside town. I was very pleased with some of the results. Please still submit your work if you have not already done so. Check for feedback, a few of you have to add small components that were not yet included. Create a form for a student to enroll in a class. Create a minimum of 10 classes to pick from in a drop down list and cover each of the points above. Include a title for the form in a Sans-Serif font and include a large image (sourced at morgueFile.com) that is related to Learning at an Institute. 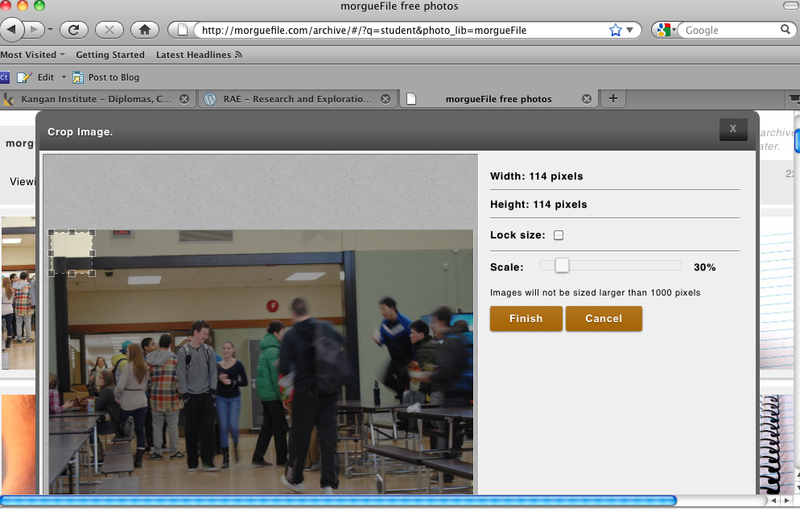 See screen shots below regarding how to crop an image in morgueFile and copying the HTML code. The HTML code can be used in your HTML document. Create a simple web page for a small fishing village that would be a beautiful spot to visit. In its 19-century heyday, this northwestern [name of country] town was the third largest port of the Gulf of [name]. Today more than 900 historical homes and buildings remain. Old net factories and ship chandleries are now trendy shops, restaurants, and galleries; meticulously restored homes are B&Bs. But [name of town] is hardly a polished tourist area like nearby [name] Island. Nearly half of the hardworking locals wear rubber oyster boots around town. They harvest oysters (90% of those sold in [name of country]) by hand with large tongs in small wooden skiffs. Spend an afternoon on the beach, kayaking the Forgotten Coast barrier islands, or at the 1921 Dixie Theatre. Local Eats: Hole in the Wall Seafood & Raw Bar serve some of the freshest local oysters, and the popular buttermilk pie sells out almost daily. For a table overlooking the [name] River, try Owl Cafe or Boss Oyster. A table of 3 x 3 images (each square 200px x 200px or 250px x 250px) found on morgueFile cropped in morgueFile and transformed into HTML. 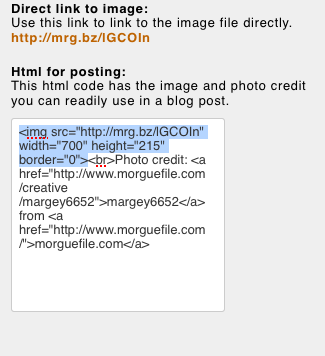 Copy the HTML code and insert the link to the photo into your HTML file. Use the TryIt Editor to edit the file and then save your file with TextEdit (or Notepad) as a HTML with the text set as Plain Text and UTF-8. I am glad to announce that MyKangan is now fully functional. You will still be able to visit the content on this WordPress blog. Above are the links to previous classes. So, you might feel like you are starting to get a feel for how to use HTML in TextEdit (or NotePad). 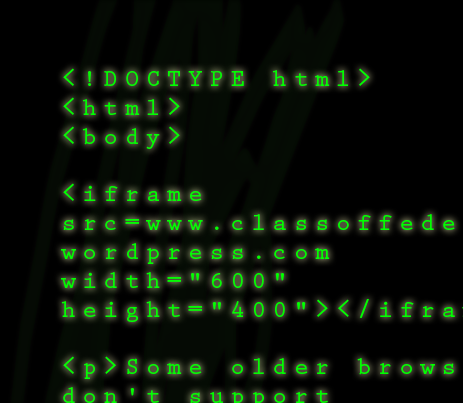 HTML is reasonably easy as long as you approach it systematically. The content for today’s class is directly related to the chapters in W3Schools HTML Tutorials: HTML CSS, HTML Images, HTML Tables and HTML Lists. You can simply click on the links for each point below. Always trial your HTML code in the TryIt Editor or even use the Real-time HTML editor (that we looked at in Class 1). The Body section has all the visible parts of the website. The heading and the paragraph. Please note that more properties can be added to a line with a semi colon in between, before the closing bracket place a semi colon. Use h3 for the heading and p for all the other text. This section is looking at how to insert an image into a website. The <img> tag is empty which means that it does not need a closing or end tag. The reason is that you are only inserting one image per <img> tag, so there is no need for an end tag. src: this is the Source attribute, which defines where the browser will find the image to upload. This will be a url (web address) if your HTML, CSS and image files have been uploaded to the url. So, notice that the closing bracket is not placed right after img, but after all the attributes. It is smart to put all your images in an image folder. The example shows that the image is a GIF and it is placed in the images folder. Make sure to specify the path with a forward slash / and always check your spelling. If your images folder is called images and you mistakingly spell: <img src=”http://www.w3schools.com/image/boat.gif”> the image will not display! Work through the chapter on how to insert a table. Ensure that you use the correct code. Work through the chapter on how to insert a list. Complete the task above and upload to MyKangan.